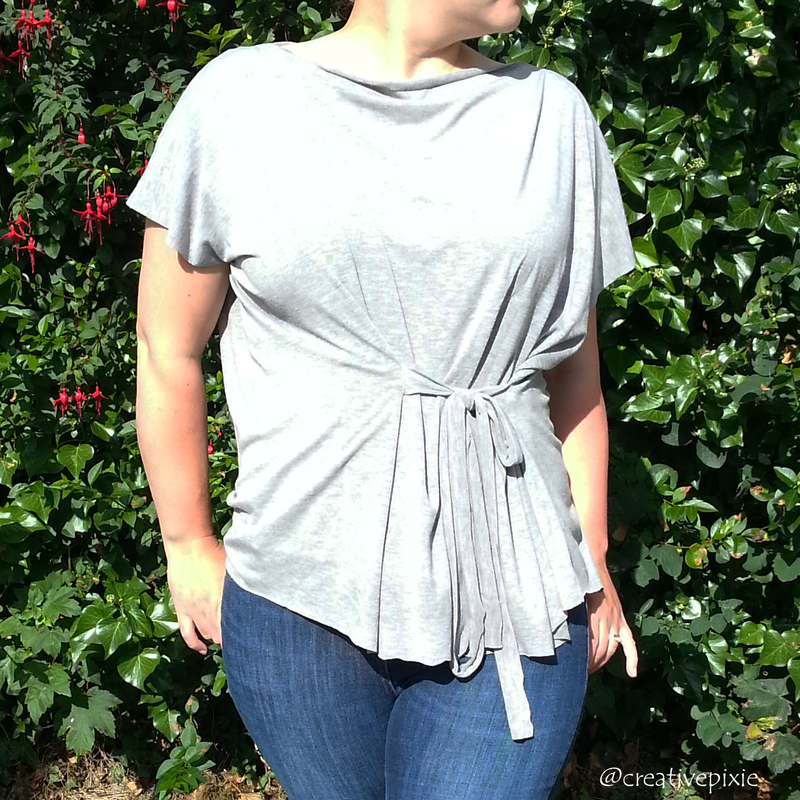 To celebrate having Betty I wanted to make myself a top using some grey jersey fabric I had in my stash. I recalled seeing on the Great British Sewing Bee a short segment on Madeleine Vionnet. Madeline was a French fashion designer from the 1920’s who revolutionised the fashion world by introducing the bias cut and draping fabrics to make garments. I decided on a Grecian style top as the jersey fabric would drape well and hems could be left raw as they wouldn’t fray. 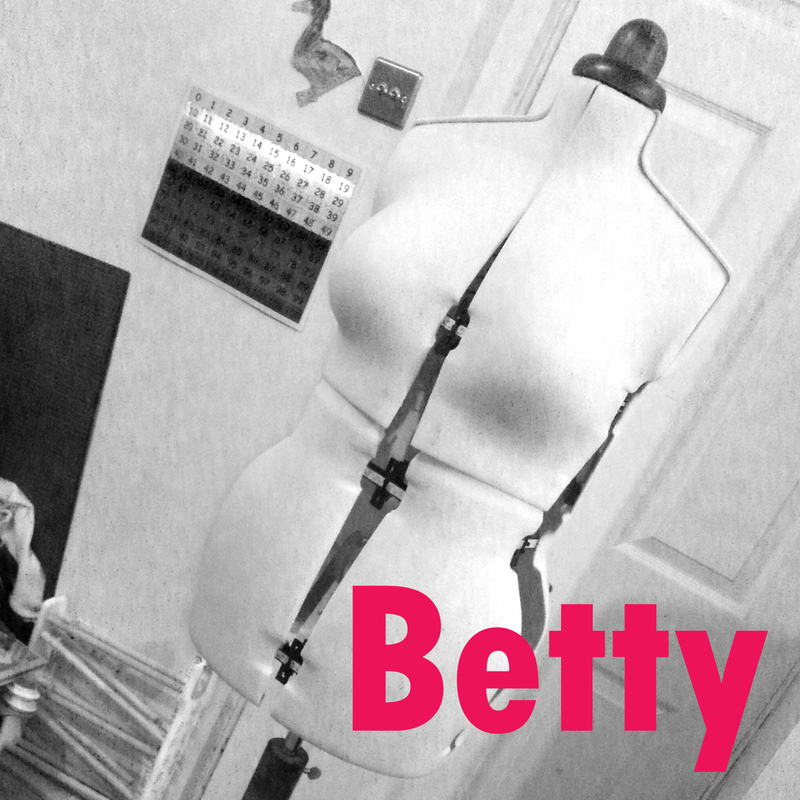 With this in mind I set about draping the jersey over Betty and pinning until I got some shape that I was pleased with, then I sewed the fabric where it had been pinned. 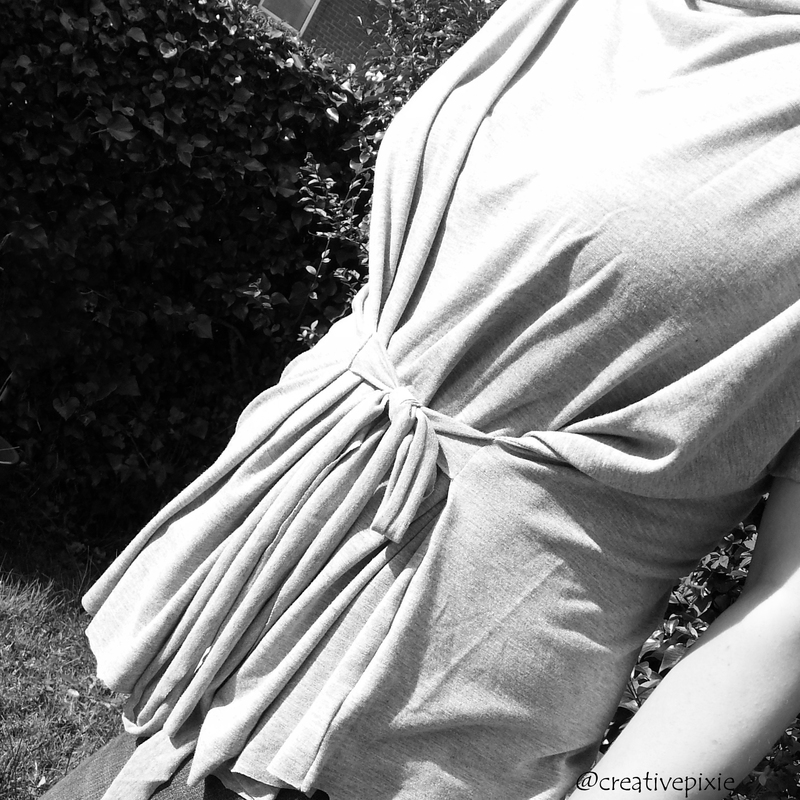 The neckline is draped at the front and the shoulders. I wanted to create a gathered effect around my middle (disguises the Mummy tummy :-p ) so came up with a tie that gathers the fabric in folds asymmetrically to make it that little bit different. On the back I sewed in darts to give it a more fitted look so that it wasn’t all baggy. The fabric is really soft and comfortable to wear and I’d love to make more items of clothing from Jersey, any pattern recommendations? This is a top that anyone can make. even with limited sewing expertise, I think it was a metre of fabric, thread, a dressform really helped with this though if you don’t have one you could get a friend to help by pinning it on yourself. 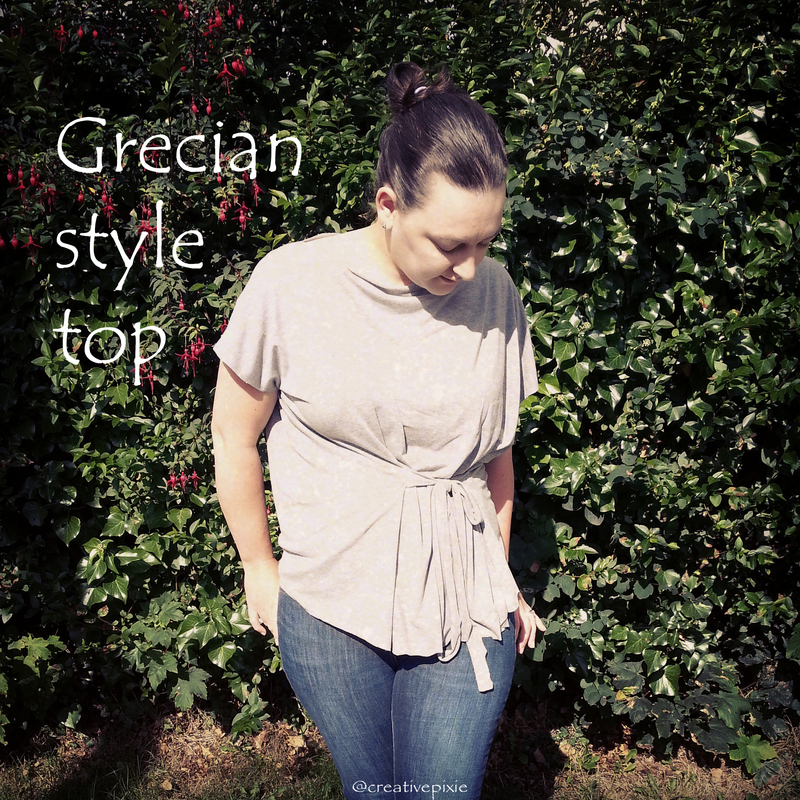 The best thing about making a top by draping is that you can make the top to suit your own body type and cover up what you want hidden – win! Very nice! And a Happy Belated Birthday to you! I have a dress patten that looks like a wrap dress, and one of the versions is a wrap dress, McCalls 5974. I bet it would look nice in a jersey. I have just bought a dress form too, inspired by that same story on GBSB! And I named her Dolly. I have an embarrassing amount of fun dressing her in things I made previous to her arrival, but have yet to use her to make or display something new. I may talk to her occasionally, but my my husband says that’s creepy.